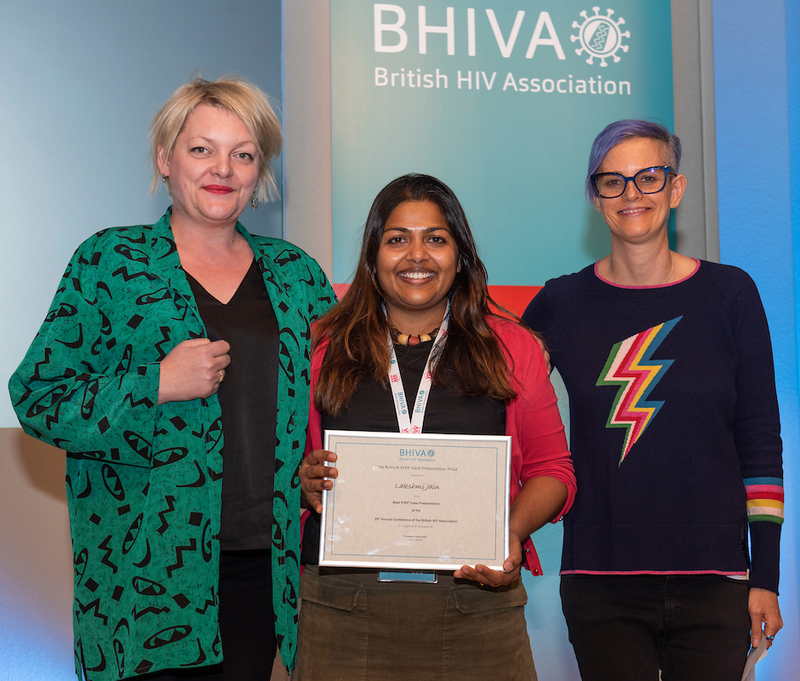 BHIVA supports several conference awards with the aim of rewarding and supporting young researchers in the field of HIV medicine. Prizes will be awarded to the presenter of the best case presentations as part of the BHIVA Lunchtime SpR Case Presentations Workshops. 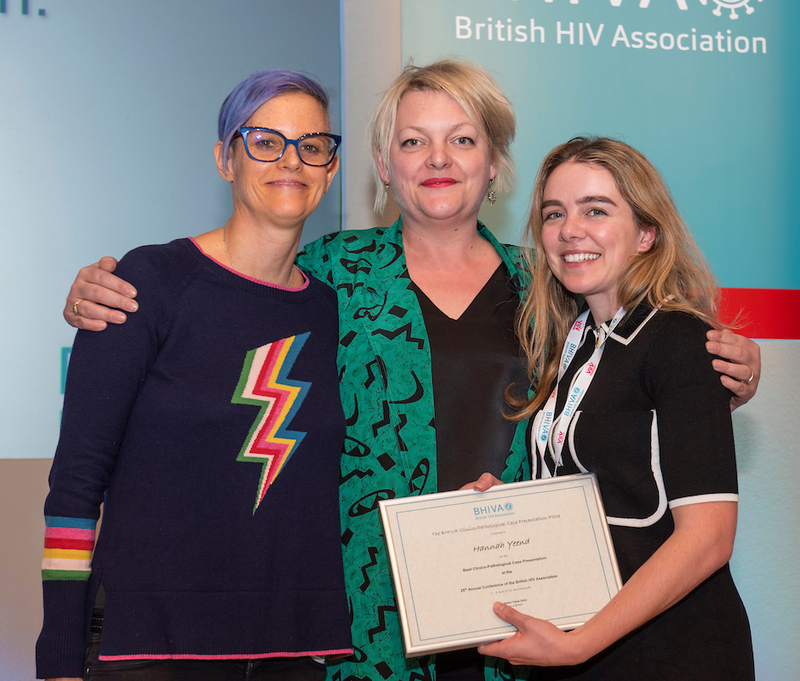 Prizes are presented at the Prizes and Awards Ceremony at the BHIVA Annual Conference. Up to three awards are presented in recognition of the best oral research presentation during the conference. To be eligible for these prizes the presenter must be of junior grade (sub-consultant or equivalent). All oral presentations are judged by a BHIVA-appointed oral research judging panel. 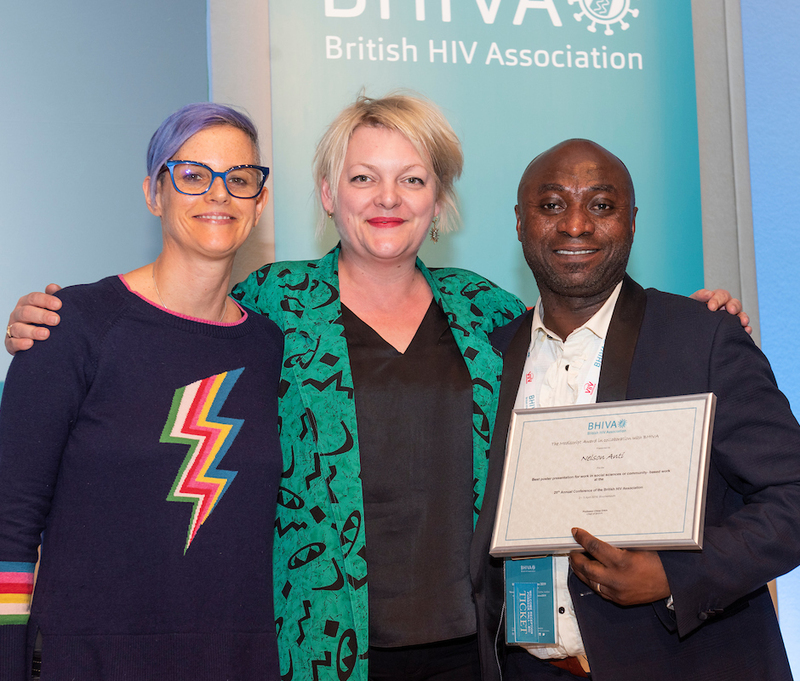 The awards are acknowledged during the Prizes and Awards Ceremony at the BHIVA Annual Conference. Up to 15 awards are presented in recognition of the best poster research presentations during the conference. 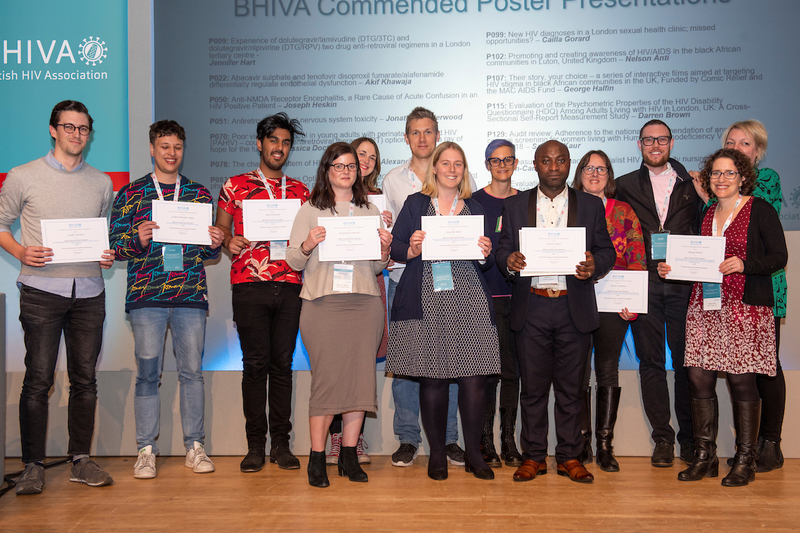 All poster research presentations are judged by a BHIVA-appointed poster research judging panel. 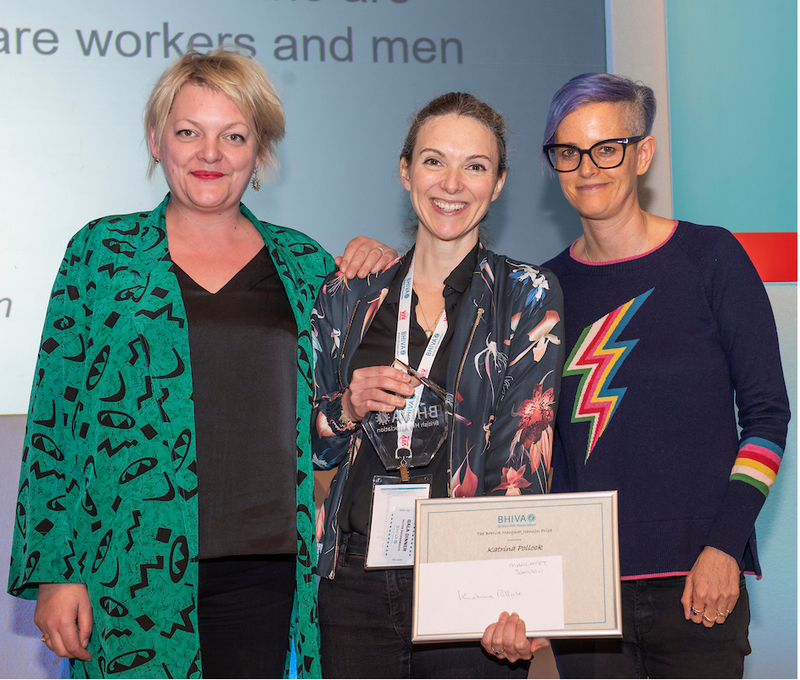 The awards are acknowledged during the Prizes and Awards Ceremony at the BHIVA Annual Conference. The lectureship is set up by BHIVA in honour of it’s Founding Chair, Professor Brian Gazzard. The lecture is selected to be presented from a short list of proposed topics and eminent speakers put forward for consideration by the BHIVA Conferences Subcommittee. The Lectureship is presented at the BHIVA Autumn Conference. Two prizes are awarded for the best oral or poster research presentation during the conference in the field of social sciences and community-based work. 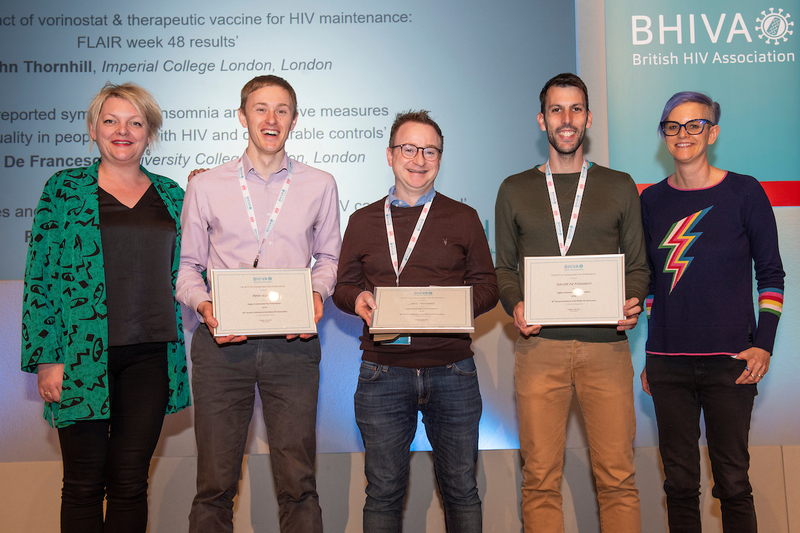 The prizes are presented at the Prizes and Awards Ceremony at the BHIVA Annual Conference. For more information on BHIVA conference awards please contact the BHIVA secretariat on +44 (0)1462 530070.